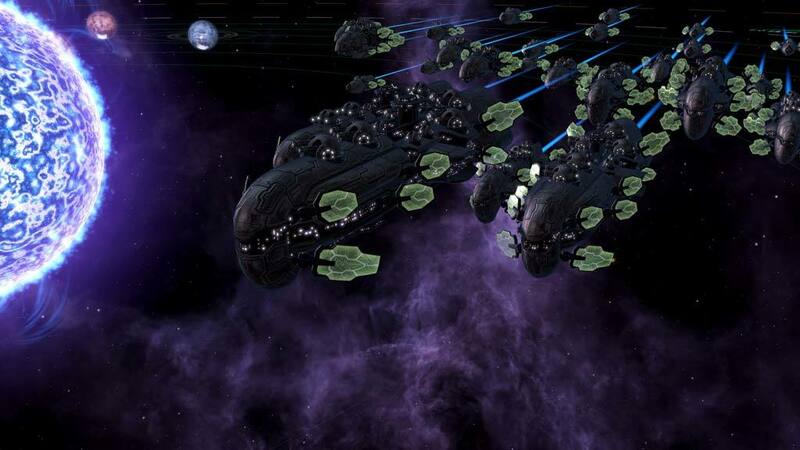 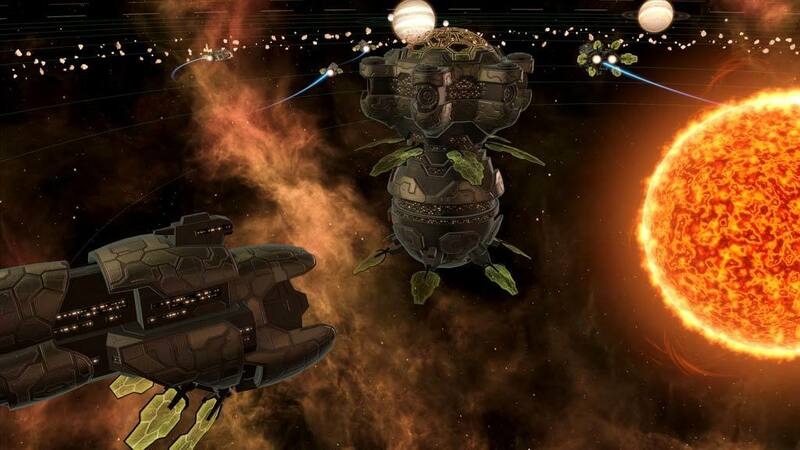 Plantoids is the first major DLC package for Stellaris, Paradox Development Studio’s science fiction grand strategy game. 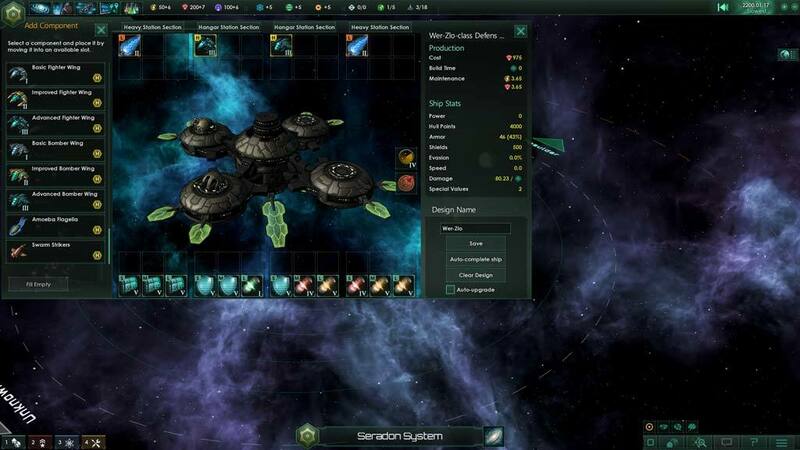 Plantoids is the first major DLC package for Stellaris, Paradox Development Studio’s science fiction grand strategy game. 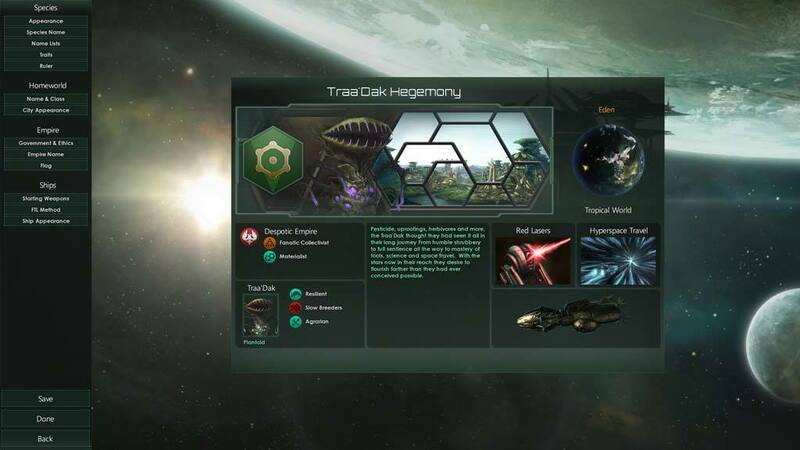 It is the first Species Pack, introducing a new phenotype for players with original art and animations. 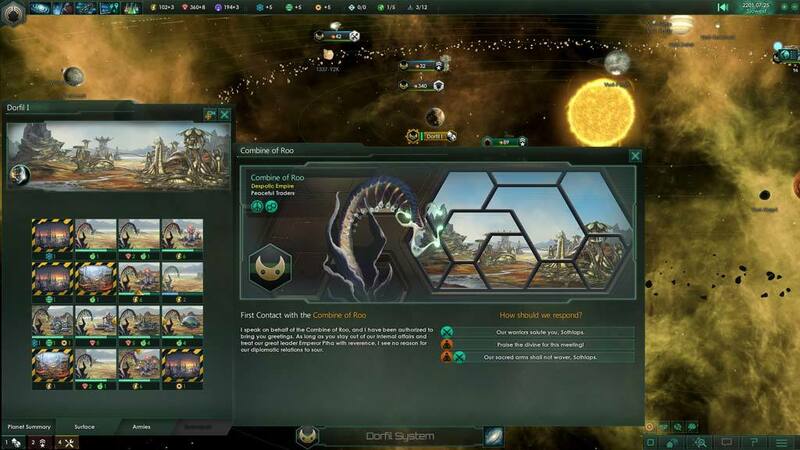 As the title implies, Plantoids will give Stellaris fans access to a plant-like species that has gained sentience and begun to spread its tendrils across the galaxy, planting the roots of new civilizations on new planets.